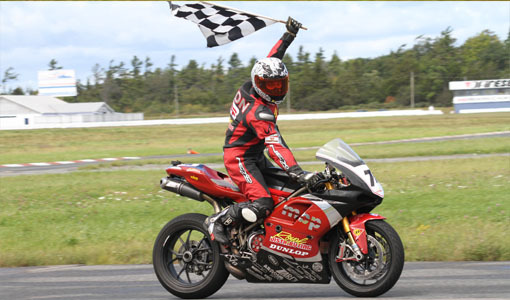 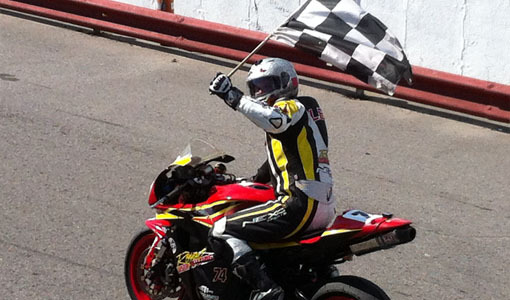 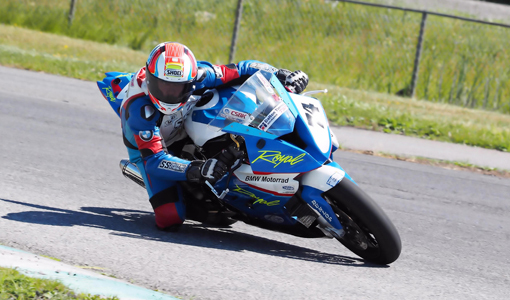 This onboard footage was shot with a GoPro during the CSBK Sportbike Rd 5 race at Mosport. 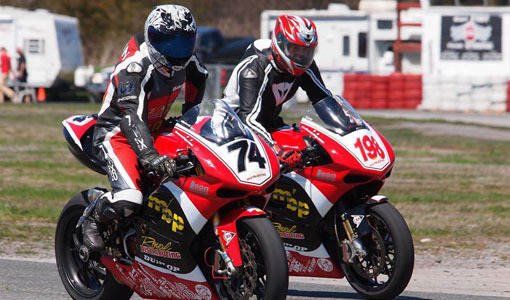 Watch Michael Leon and Frank Trombino battle for 3 place. 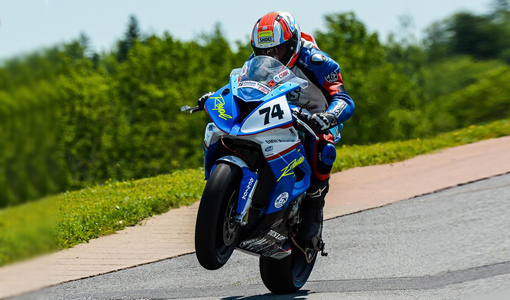 NEWS: Leon challenges for the podium at Mosport. 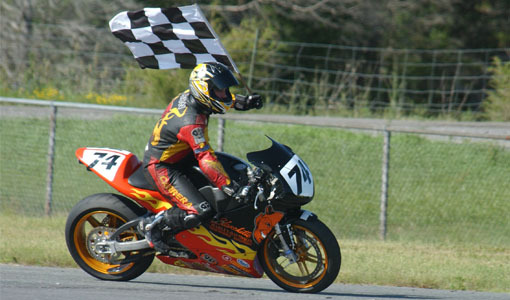 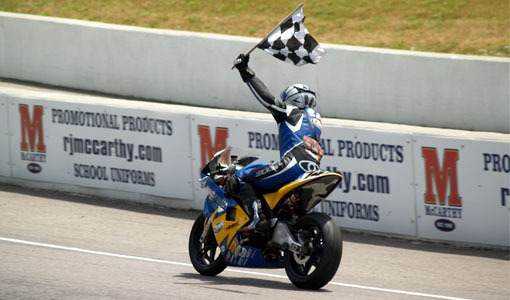 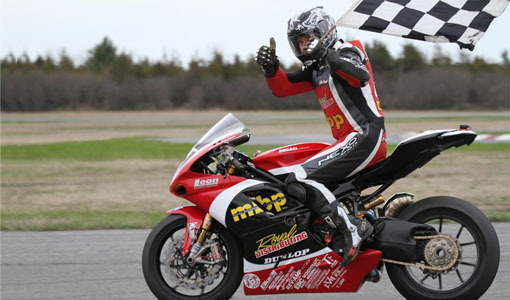 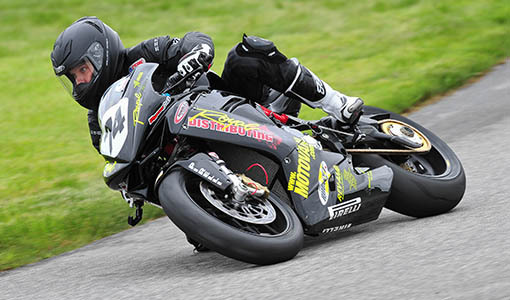 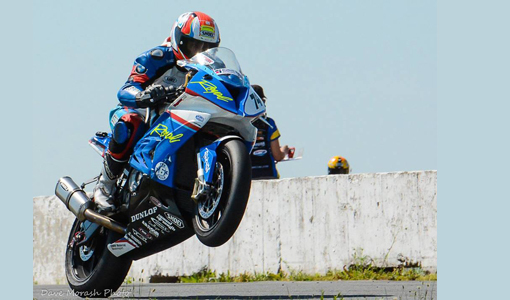 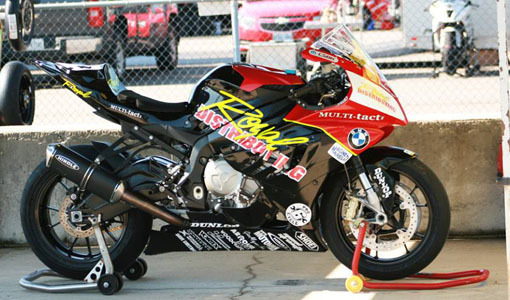 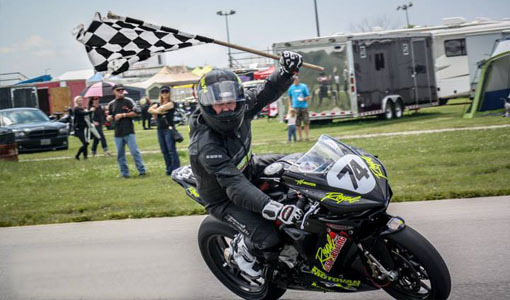 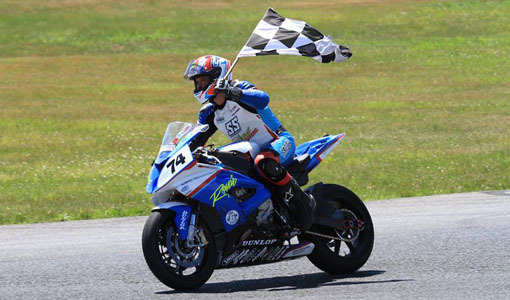 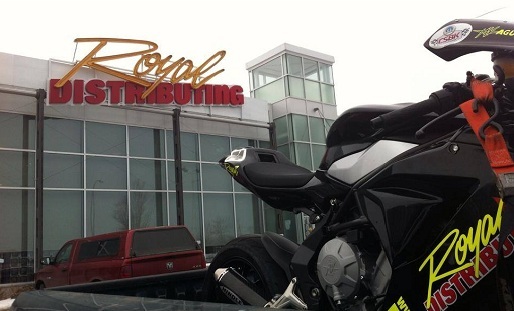 The Royal Distributing Racing Team had a breakthrough weekend at the final, double header round of the Mopar Canadian Superbike Championship, August 25-26 at Mosport. 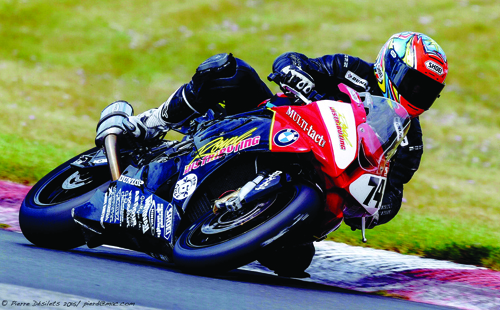 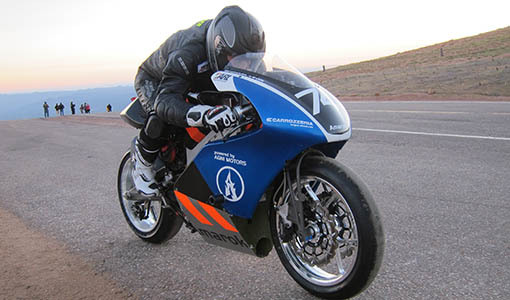 Rider Michael Leon was on pace and able to challenge the regular front runners with his CBR600RR, prepared by crew chief Carlos Carrascosa. 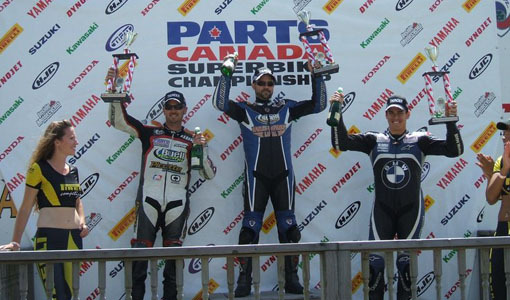 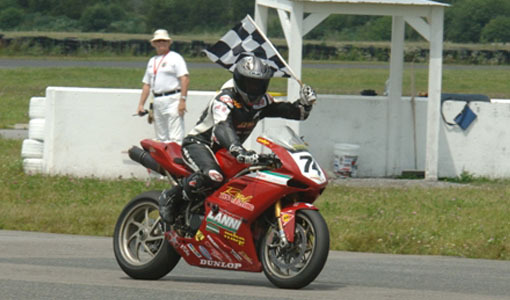 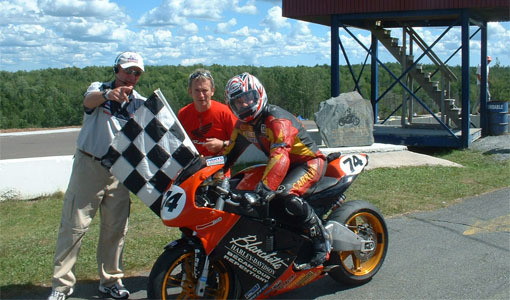 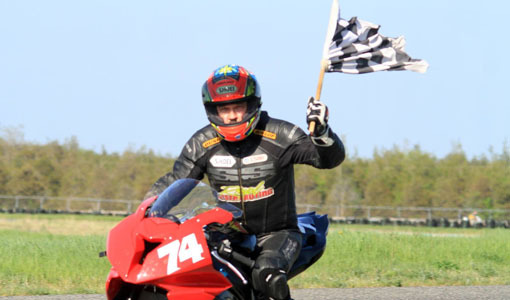 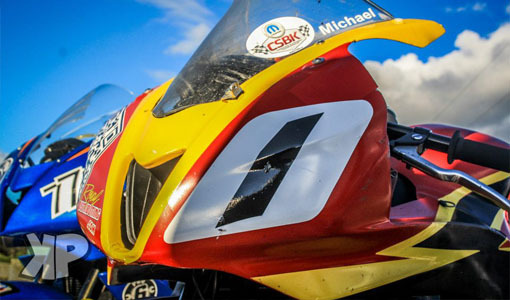 NEWS: Three more podium finishes for Michael Leon at Shannonville.